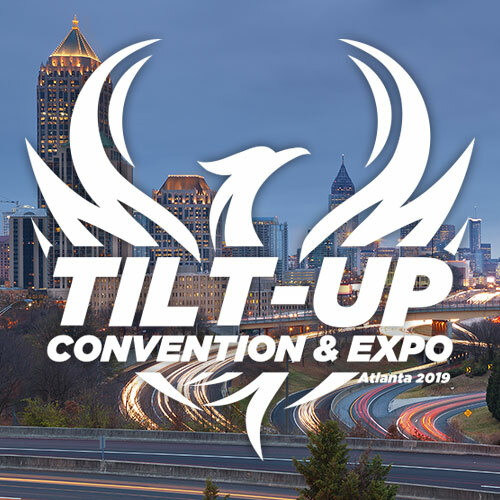 The Tilt-Up Concrete Association (TCA) – an international nonprofit organization that serves to expand and improve the use of tilt-up as the preferred building system – announces a transition of leadership for the technical committee it participates in: ACI 551 Tilt-Up Concrete. The committee is part of the technical committee structure for the American Concrete Institute (ACI) and includes participation of more than two dozen individuals from TCA staff and member organizations. 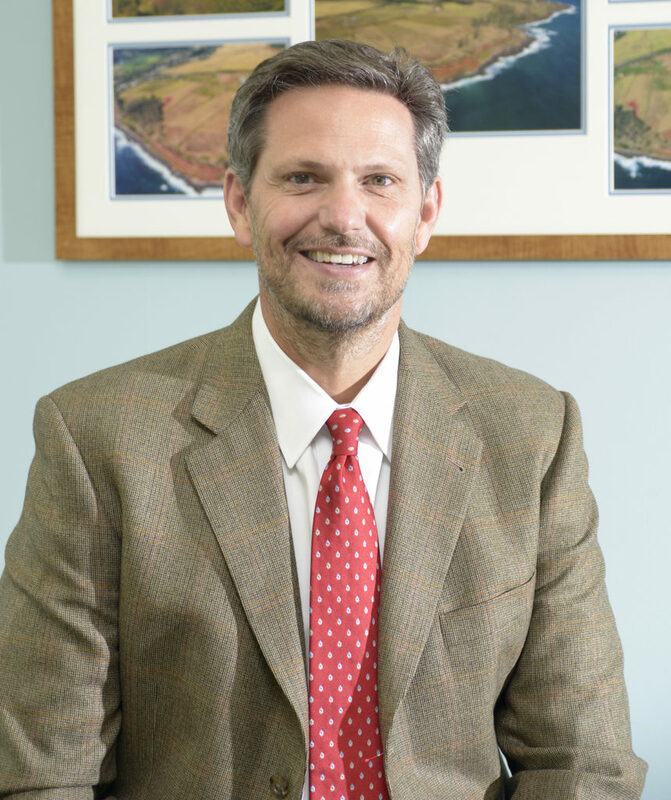 The transition of leadership includes the ascension of Andrew McPherson, president for Seretta Construction Inc. of Apopka, Florida as he takes over for Jeff Griffin, Senior Project Manager for LJB Inc. of Oakwood, Ohio. The effort to produce and maintain The Design Guide for Tilt-Up Panels was a critical step forward in the application of ACI 318 methodology to tilt-up, as the TCA set out to produce the Engineering of Tilt-Up technical resource at the core of TCA’s industry library. 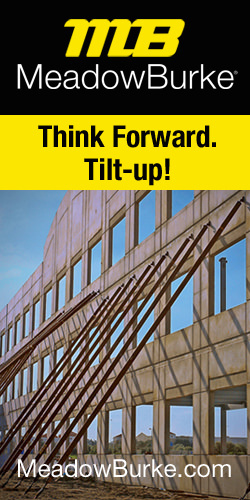 Likewise, the on-demand course serves as the precursor for the new effort to launch later this summer, to be known as Tilt-Up Academy, which will offer a significantly broader spectrum of on-demand courses for professionals and other parties interested in expanding their knowledge of tilt-up. Interested industry participants should contact James Baty at 319-895-6911 or jbaty@tilt-up.org.